Posted on 07/29/2015Are U.S. Drivers Really Ready For Self-Driving Cars? One day vehicles will no longer allow drunk drivers to get on the road and drive. This is the possibility that researchers are looking into for the system they’re currently developing. This system is being compared to seat belts in terms of its potential in saving lives. 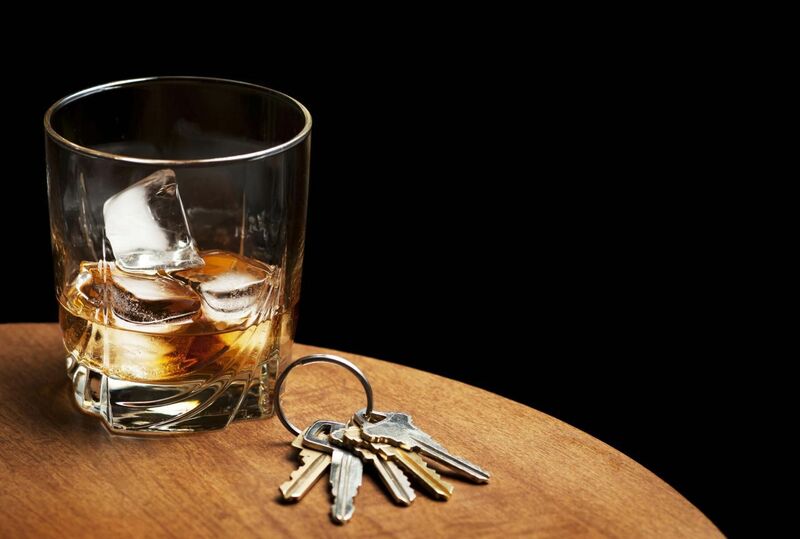 According to a report published in USA Today, researchers are developing this drunk driving prevention system with two cutting-edge approaches. First is a system that would measure blood alcohol levels from a driver's breath (without them knowing) with the help of sensors mounted in front of them. The second system is a method that would measure alcohol levels with the touch of the car’s start button or any designated surface in the car. This project is being developed by the Driver Alcohol Detection System for Safety (DADSS), a government-funded research organization which started in 2008. DADSS is working in partnership with the National Highway Traffic Safety Administration and the Automotive Coalition for Traffic Safety. DADSS also has the full support of Mothers Against Drunk Driving (MADD) for this breakthrough technology. In Kentucky, the total number of fatalities in drunk driving-related crashes has increased to 746 in 2012 from 721 in 2011. These deaths include not only drivers, but also passengers and even pedestrians. In United States, the total number of alcohol-impaired motor vehicle fatalities reached 32,885 in 2011. Needless to say, drunk driving is taking a toll on innocent lives. While it is still uncertain how much it will cost drivers to add the technology to their car, the ballpark figure is assumed to be within the same range as other safety devices, such as collision-avoidance braking. Experts also do not see the technology as a requirement but rather as an additional safety option for drivers. Currently, states are implementing interlock systems, although this is often mandatory for those convicted of a DUI. As a Kentucky Accident Attorney, I am thrilled to see the results of this technology that DADSS is developing. Everyone knows that drunk driving is dangerous. Yet, many people still get behind the wheel after having too much to drink. This drunk driving prevention system isn’t mandatory, but I hope to see it in new car models in the future. This system could save so many lives, and DADSS is making it easy to check your blood alcohol levels. In the meantime, please drink responsibly and never drink and drive.